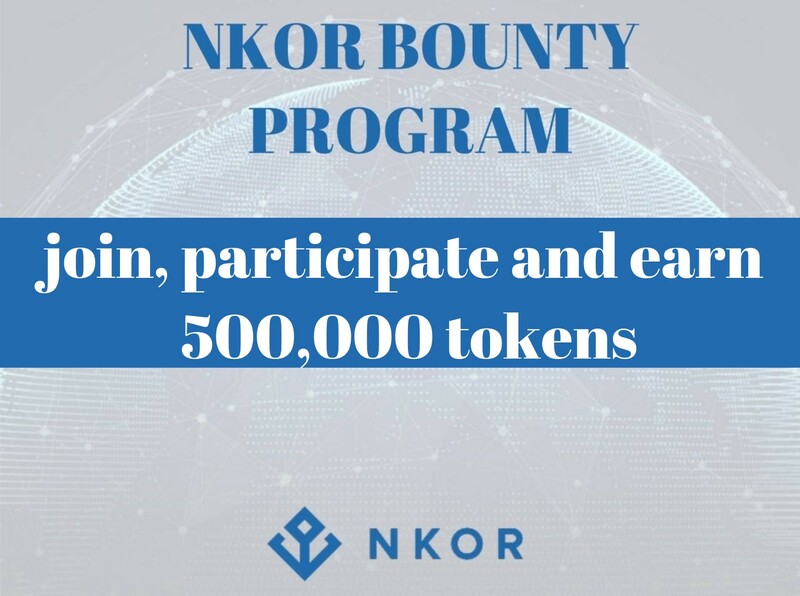 The NKOR bounty program is now live! As previously promised, today we are launching a contest with a prize pool totaling 500,000 NKR’s! The purpose of this contest will be to support the existing members of our community, as well as to attract new members to our large, friendly and truly extended family. The main point is — absolutely every participant receives a reward. Let’s talk about the conditions. The prize pool will be distributed among all participants in proportion to the number of entries they will gain from their actions and the actions of their referrals, which you need to lead to increased rewards and the number of entries at a time. Also, there will be the top 150 participants, between which 150,000 NKR’s will be proportionally divided. The remaining 350,000 NKR’s will be distributed proportionally between all those who will do not enter the TOP-150 in terms of the number of entries received, also three lucky punters, regardless of the amount of entries they generate, will receive 5000 NKR’s, 10000 NKR’s and 15000 NKR’s respectively, they will be selected randomly electronically. The contest begins on May 7, 2018, and we will announce the results in two weeks on May 29, 2018. Attention! Very soon on the 10th of June, we start the NKORs pre-sale!